Food is probably the last thing you want to think about the Monday morning after Thanksgiving. 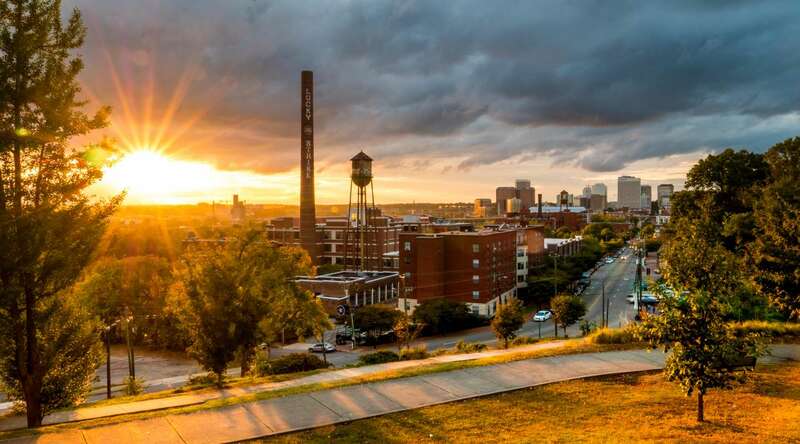 But it&apos;s time for Richmond Burger Beatdown. We&apos;re gonna knock out the last two matchups of the Elite 8 today. And these are big ones, fracases on a scale unseen in burger faceoffs this century. We&apos;ll leave all the Elite 8 polls open all week. Then we&apos;ll go in depth, we&apos;ll talk to the final four, we&apos;ll find out who&apos;s got what it takes to tough it out and win this thing. We&apos;ll also debut the Richmond Burger Beatdown Trophy. Yes there&apos;s a trophy now and it&apos;s awesome. The west division is a real barn burner with the Kiwi Crusher, New Zealand inspired, Burger Bach facing down scrappy upstart Dot&apos;s Back Inn. Burger Bach&apos;s burgers have been put to the fire with a first round matchup against cross street rival Carytown Burger and Fries while Dashing Dot&apos;s unseated Baker&apos;s Crust in the first round. Pasture V. Saison is the matchup up burger aficionados have been drooling over for at least a few days. These titans of burgerdom are two of the best in the biz and we can&apos;t wait to watch them duke it out for burger supremacy. Previous Elite 8 polls are still open here and here. 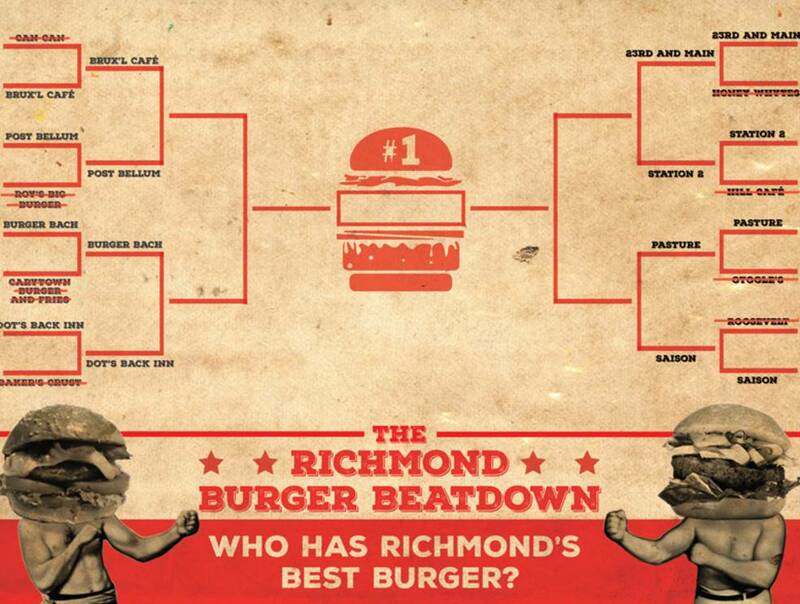 Don&apos;t Miss Any Richmond Burger Beatdown Action! Subscribe Now!